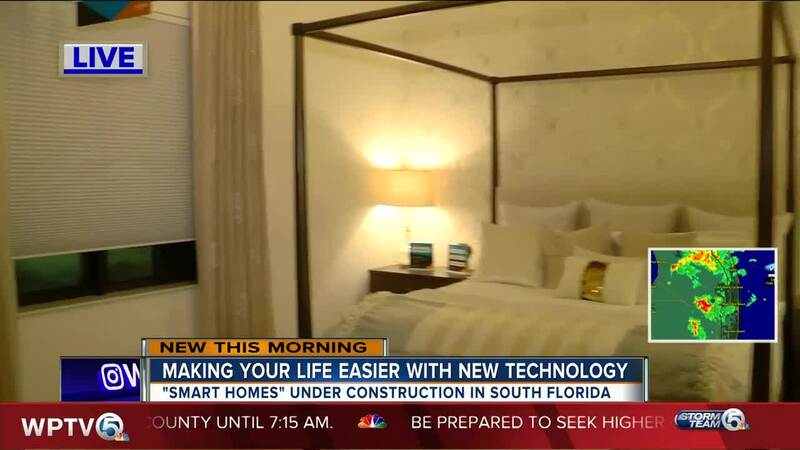 Future home buyers in Palm Beach County can now experience first-hand the convenience of fully- integrated smart homes. Developers are calling it the future of home building. Lennar who is building a new development called Kindred Cove, located off Jog Road in suburban West Palm Beach, says they have teamed up with Amazon to create an Experience Center. In these Alexa-enabled smart homes , customers can simply ask Alexa to control the television, lights, thermostat, shades and more. The model homes showcase how customers can use Alexa in their everyday lives. Customers can experience just how easy it can be to reorder household essentials with a press of an Amazon Dash Button, listen or watch Prime content with Fire TV or schedule on-demand home services through Amazon Home Services. If you are not a fan of Amazon, the company says they can sync the features with Apple and Google/Android devices.